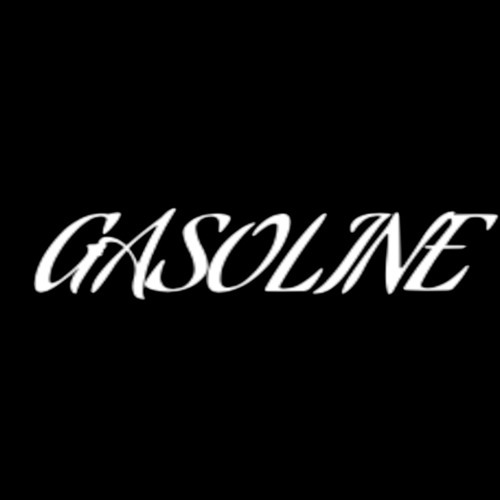 Home / brand new / brand new artist / música / RESHRICH / RESHRICH Drops New Single "Gasoline"
RESHRICH Drops New Single "Gasoline"
London-based singer-songwriter RESHRICH has just unveiled his brand new single Gasoline. The song's smoothness was what first caught my attention and made me play it several times before sharing with you guys. His soulful vocals flow so effortlessly over the infectious production and I am quite enjoying the dark atmosphere of this gorgeous piece of R&B with touches of Hip-Hop and Pop music. RESHRICH delivers a super groovy and sensual track, perfect for the bedroom sessions and has a slick production courtesy of David King. This song reminds me of something The Weeknd or ZAYN would deliver, so if you're into them you will love Gasoline. Stream it below! I wanted to start a new chapter in my music this year for 2019. After three singles, it's taken time to develop and understand this sound but it's in the bag now. Gasoline is a track about a relationship, where I'm telling this girl theres no need to go around looking for the best because I'm already offering you it - that she should save all that Gasoline.